At the risk of over-simplification, two “camps” have emerged, advocating very different methods to guide governments in regulation of endocrine disrupting chemicals. In one corner we have endocrinologists, including medical specialists, who have raised awareness regarding profound effects of hormone mimicking chemicals on biological systems. The endocrinologists demonstrate the difficulties ascertaining “safe” thresholds of exposure for endocrine disrupting chemicals, and are urging strong actions on the basis of increasingly sophisticated biochemical and cell-based testing capable of screening large numbers of chemicals, and even mixtures. This testing continues to be developed and validated with animal studies, as well as correlation with human population studies. In the other corner are toxicologists, who argue that endocrine disruption is merely a mechanism rather than an adverse outcome per se, that proposed identification of these chemicals as being of high concern would be unscientific, and that removing chemicals from production and use will reduce consumer choice, remove pest control tools, etc., adversely impacting our present way of life. They maintain that chemicals should continue to be thoroughly investigated one at a time and actions should be delayed until we have proof of harm in the real world. This approach is tantamount to assuming innocence of chemicals until proof of guilt, represents a virtually unattainable scientific standard, and is the antithesis of the Precautionary Principle. I harken back to findings of Sir Richard Doll, who first uncovered links between smoking and cancer. He claimed that a high percentage of cancers are linked to environmental exposures, but cautioned that measures to prevent the cancers might not be socially acceptable. 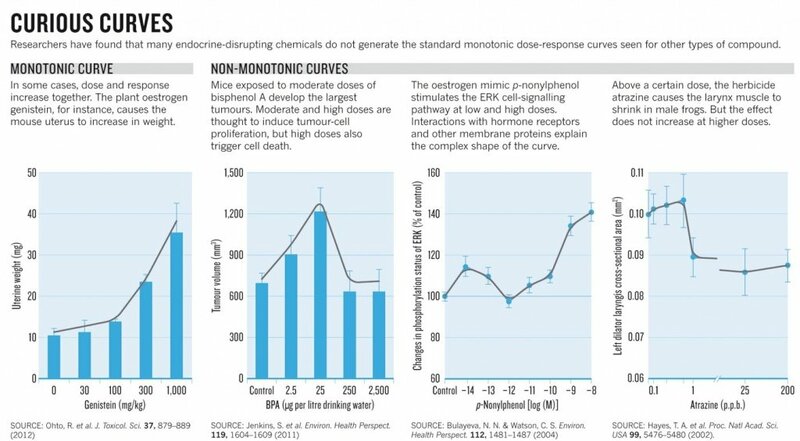 Now that scientists have clearly demonstrated the reality of endocrine disrupting chemicals, the counterpoint is to question the social acceptability of cancer. 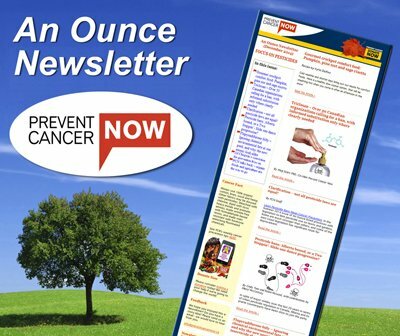 Meg Sears is an Ottawa-based environmental health researcher, and a Prevent Cancer Now board member.